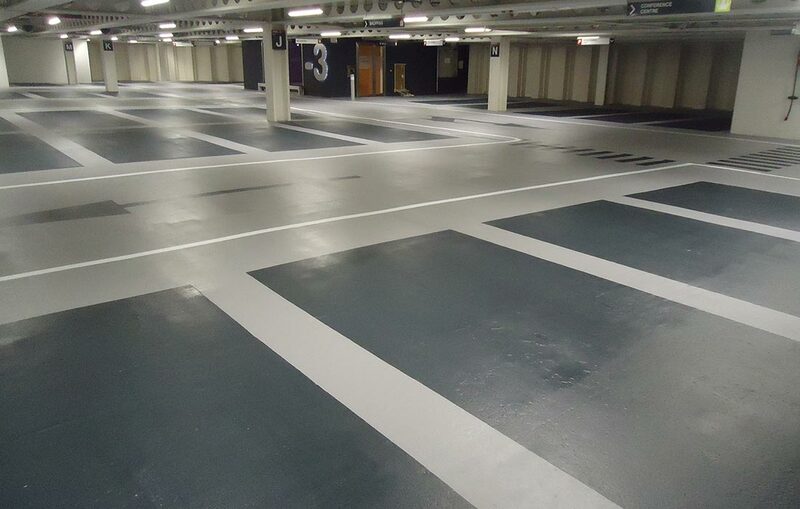 Advanced Flooring Systems (AFS) provides the Irish & UK market with the complete car park waterproofing solution. Rising land prices and rising car ownership are leading to an acute shortage of parking spaces in the UK. One solution is to build car parks below ground or on roof top of buildings. However, either of these options has a requirement to be protected from water-ingress. 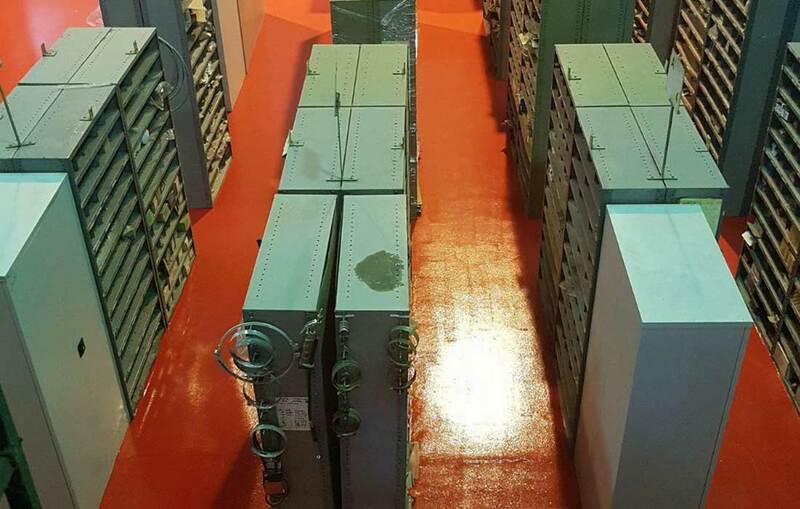 Working with the largest players in the podium decking industry – Flowcrete, MC Building Chemicals & Sika – we ensure you obtain the best system to suit your needs and not the supplier. 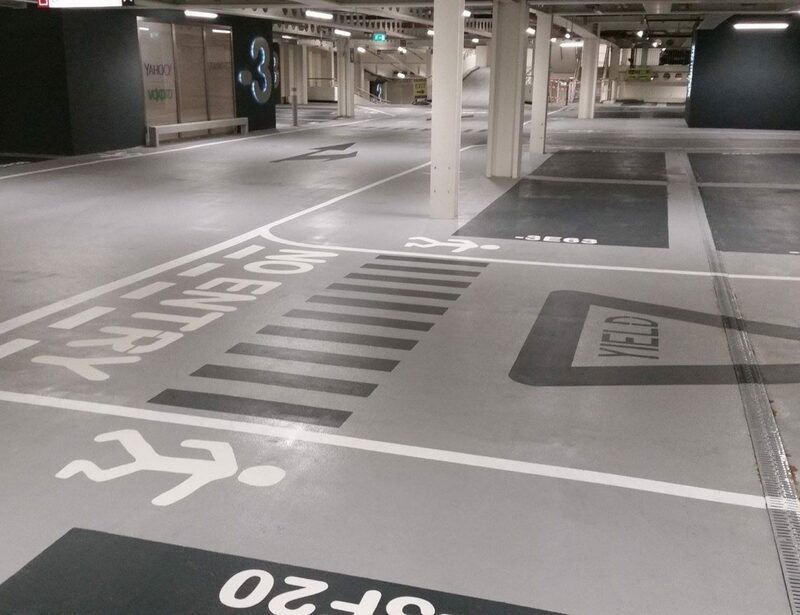 We recently installed a new high build slip-resistant system in Point Square’s busy multi-storey car park in the heart of Dublin city. Have a look at our team in action. To find out more about our Car Park Deck Waterproofing service or to obtain a free site survey please contact us. Alternatively, have a look at our past projects section and view more details on our previous Car Park Deck Waterproofing projects.